One of the Laws of Success is FAITH. Do you believe that you can achieve your goals in life? Do you believe that you can attain the desires of your heart? If you said, "Yes!" to those questions then let me you ask this..."Why have you allowed yourself to quit so many of life's pursuits?" I can hear some of you say, "...it got too hard! ", "...they told me no! ", or "...I failed too many times!" 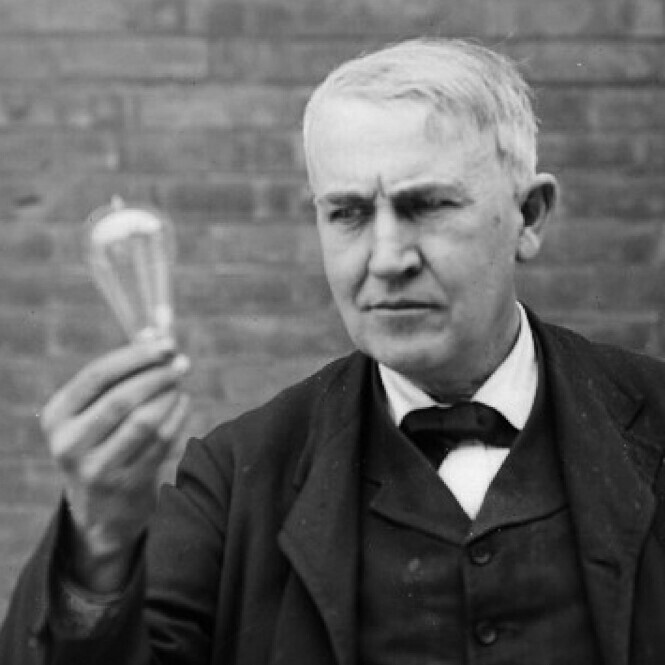 Consider this story, Thomas Edison failed over 10,000 times before he succeeded. 10,000 times? Wow! How many times have you failed? Life gives us tests to determine if we want to succeed bad enough. Faith says that you believe so strongly in your goal that you will not quit until you win. Today, make a decision that you will never quit. Learn to embrace the failure as the stepping stone to success. Every No...Every defeat...Every setback is one step closer to the finish line. Make today great and go get what you came for!